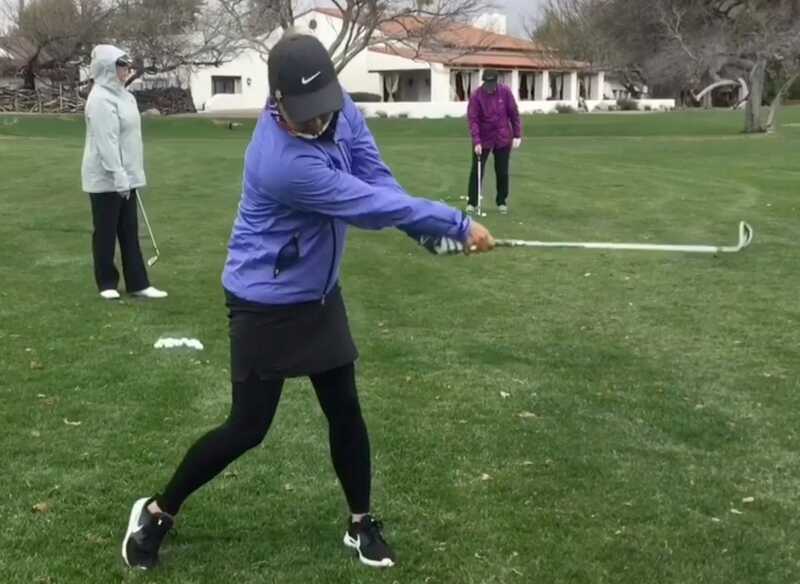 More Pars Arizona Camp at Tubac – March 8-13 – CHRISTINA RICCI MORE PARS! 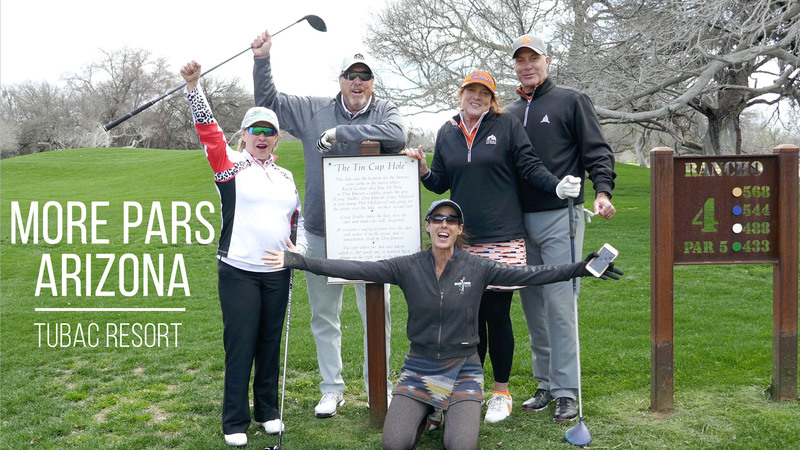 with six passionate golfers of all skill levels at the beautiful Tubac Golf Resort in Tubac AZ. It’s where they shot the course scenes of the movie Tin Cup! Very cool. I am definitely heading back there next year. Join me! 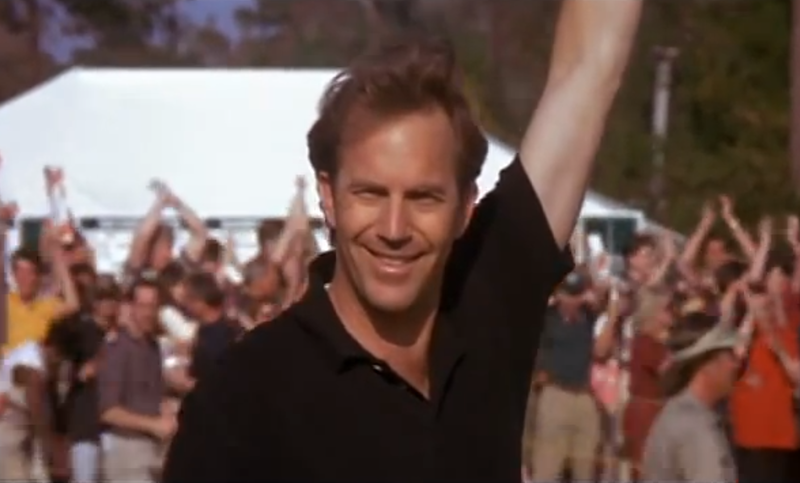 Registration is now open for More Pars Arizona hosted at Tubac Golf Resort & Spa, the same spot where Roy McAvoy, Kevin Costner’s character in the classic golf film, “Tin Cup played his famous qualifier with just a 7-iron.” Woo Hoo! 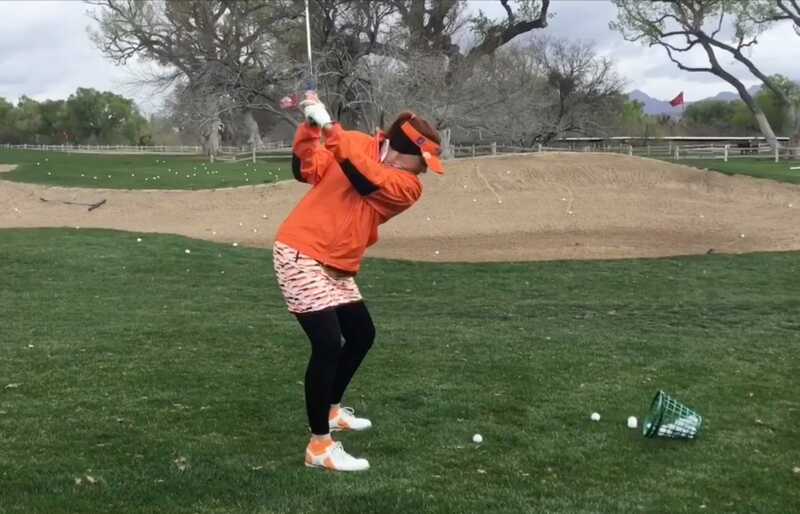 - How Power is measured and applied for golf based on what the pros do. Hacienda King suites or Casita Suites. 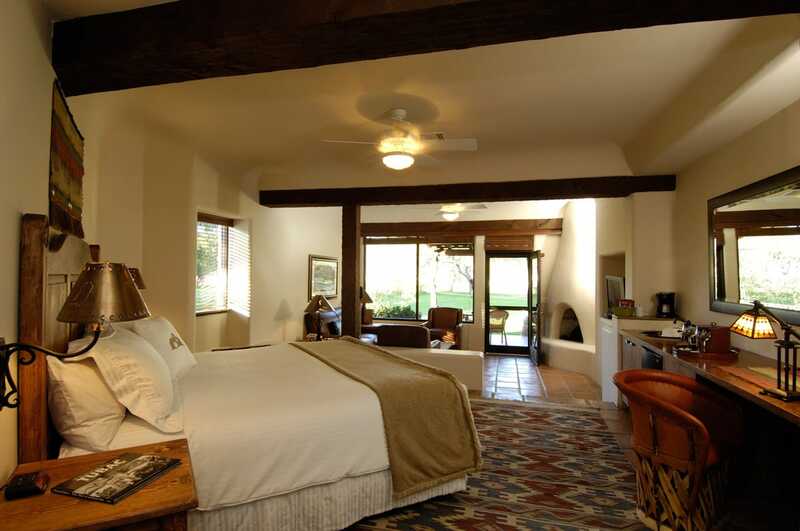 Highlighted by rich leather furniture, gas fireplace, jetted tub with separate walk in shower and beautiful patios these rooms feature either mountain or golf course views. DOUBLE OCCUPANCY PACKAGES: In the event we cannot partner you with a roommate, you’ll be requested to move to a single occupancy package. We will notify you no later than 30 days from event. If you decide to cancel, 20% fee applies. 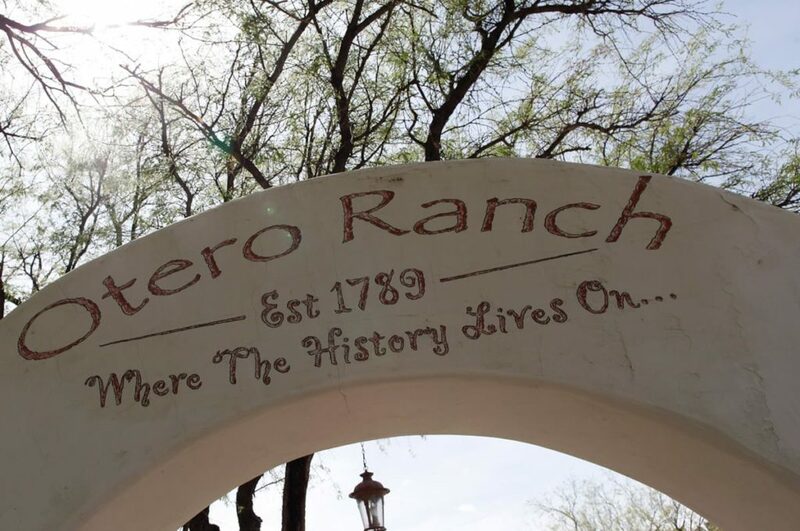 Fly into Tucson International Airport 45 minutes to resort or Phoenix – 2 1/2 hour easy drive from Phoenix.